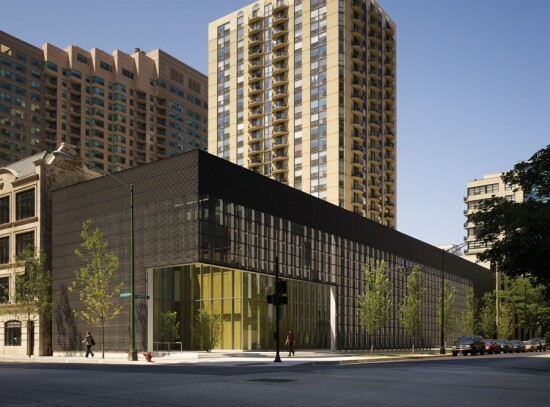 The Barack Obama Foundation has announced the seven offices from which it is requesting proposals for the design of the Obama Presidential Library in Chicago. The seven firms include four New York–based offices, one London-based office, one based in Genova, Italy, and one local Chicago office. Picked from over 150 firms who submitted to the Foundation’s request for qualifications issued in August, the seven firms will now be asked to present designs to the President in the first quarter of 2016. 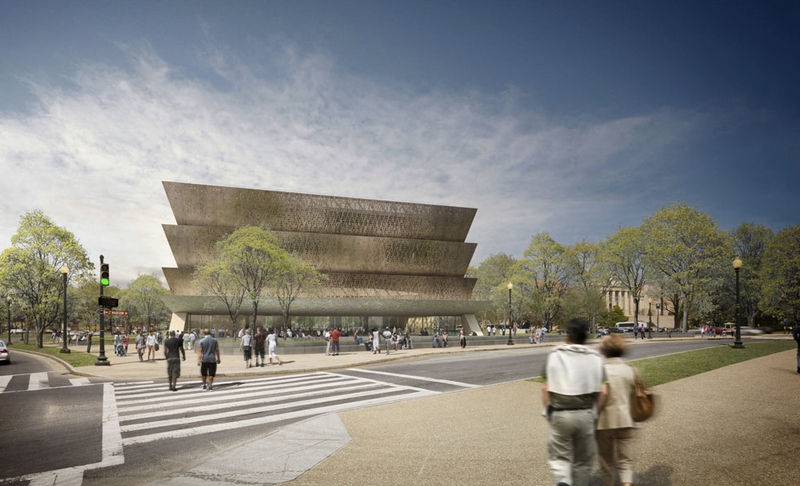 If Adjaye or Piano are chosen, they will be the first foreign-based offices to design a presidential library. 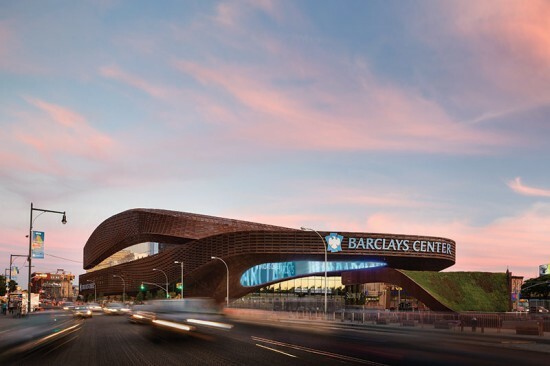 The Barclays Center designed by SHoP Architects in Brooklyn, NY. The selection of the perspective architects comes after a long selection process for the site of the library itself. Not without some controversy, the South Side locations were chosen out of possible sites in New York, Hawaii, and another in Chicago. Public space advocates, Friends of the Parks, argued that the library, technically a private institution, should not be allowed to be built in the city’s public parks, an issue the current Lucas Museum is also dealing with. This was overcome with the help of a deal made by Mayor Rahm Emanuel which would transfer control of the land away from the park system. Each office will submit conceptual designs for both of the possible 20-acre South Side Chicago sites: one in Washington Park and one in Jackson Park. The $500 million project will include the presidential archive, a museum, and office space for the Obama Foundation. 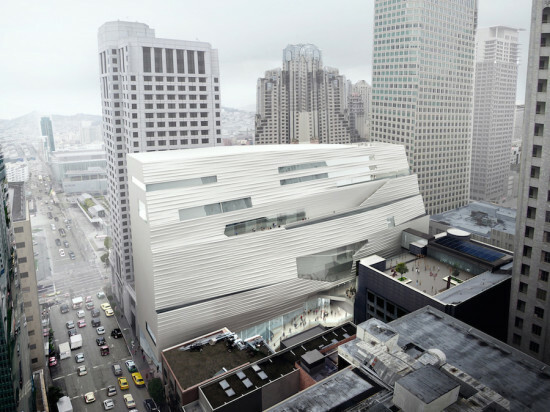 After reviewing the proposals, the Obama family and the foundation are expected to make a decision by summer 2016, the expected completion of the project being in 2020 or 2021.